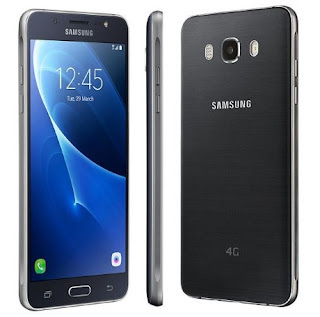 Samsung is the very popular electronics brand in the world and also popular in India. 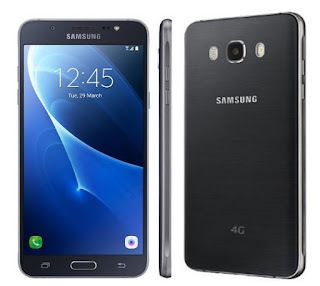 Samsung position is number one in India of its smartphone sell. 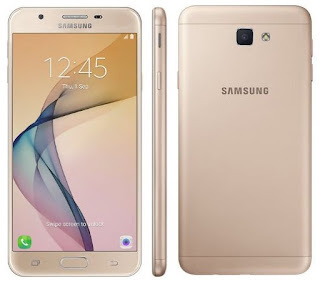 Every year Samsung is launched some latest features phone and these are so popular all over India. 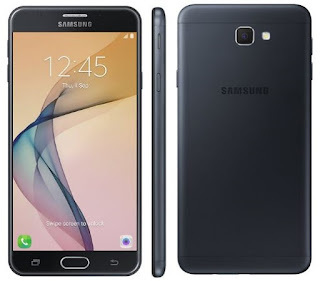 These series smartphone are budget price and so many students are like to use this series smartphone. 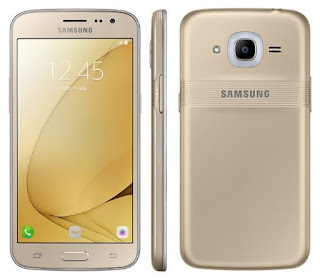 In this post you can see Samsung galaxy j series all latest features smartphone with price and also you can see * new launched j series smartphone. 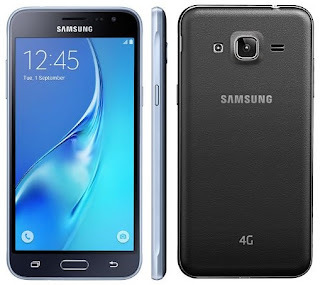 Samsung galaxy j series latest smartphone have ultra data saving mode, gear support etc latest technology. These all smartphone supported VoLTE, so you can use Jio 4G sim.